Savannah State, along with two other institutions, have been notified by the NCAA that they have been accepted into the Division II membership process and will begin the first year of the process. Joining SSU were Benedictine University (Illinois) and The University of Texas at Tyler. While Savannah State is moving down from Division I, Benedictine and UT Tyler both are making the leap from Division III to Division II. During the three-year transitional period, none of the teams at either programs are not eligible to compete for NCAA championships. 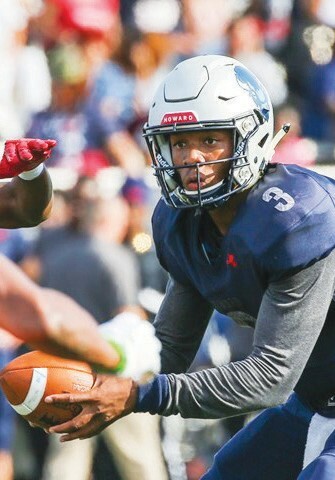 The College Football Performance Awards (CFPA) recently unveiled its 36-member watch list for the 2018 CFPA Football Championship Subdivision (FCS) National Player of the Year Trophy and Howard University sophomore quarterback Caylin Newton was among the honorees. The Atlanta, Ga. native has racked up numerous preseason accolades, including being named to the 2018 Black College Football Player of the Year Award Watch List. In June, Newton was named to the HERO Sports Preseason All-American Third Team and in July, he was selected to the MEAC Preseason All-Conference Second Team. Last season, he became the first freshman in MEAC history to surpass 3,000 yards of total offense (3,185), while averaging 289.5 yards of offense per outing. Newton led the league in scoring, as he combined for 25 touchdowns en route to leading Howard to its best record since 2012. Newton is the son of Savannah State grads Jackie and Cecil Newton Sr. In seven years as the Wildcats head coach, Jackson has a .409 winning percentage. 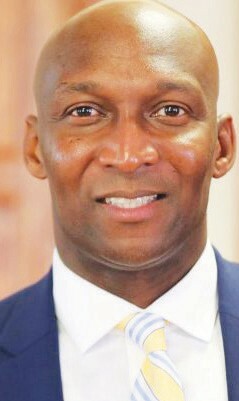 Jackson also served as head coach at Savannah State for one season (1999-00). A national search for a new head men’s basketball coach will begin immediately.